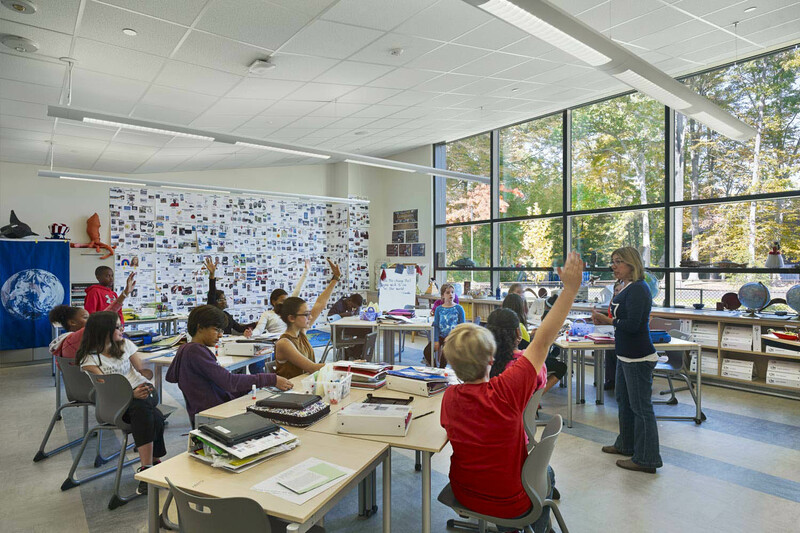 Department of Defense Education Activity (DoDEA) is renovating or replacing 134 of 194 schools worldwide as part of the 21st Century Schools program to produce students who can compete in the global world of today. 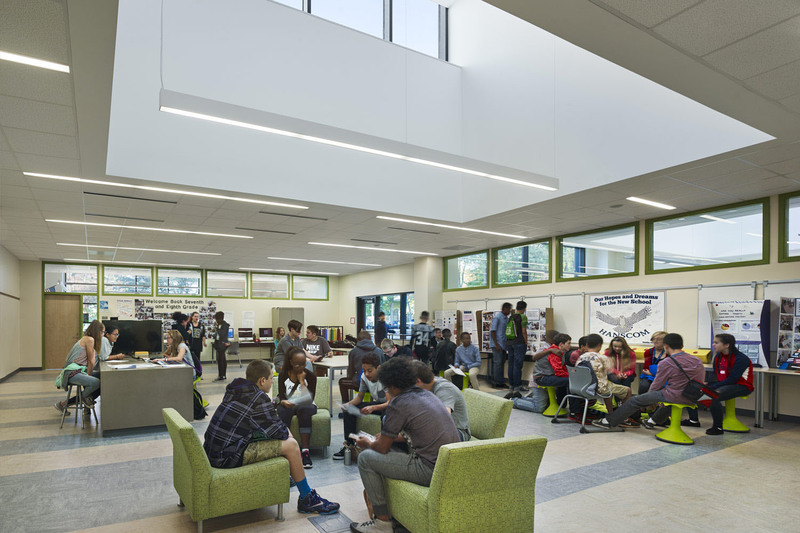 Learning environments at the new middle school aim to provide access to innovative, engaging, and collaborative learning, as well as opportunities to apply these skills, while incorporating the latest features in flexibility, adaptability, sustainability, and energy conservation. 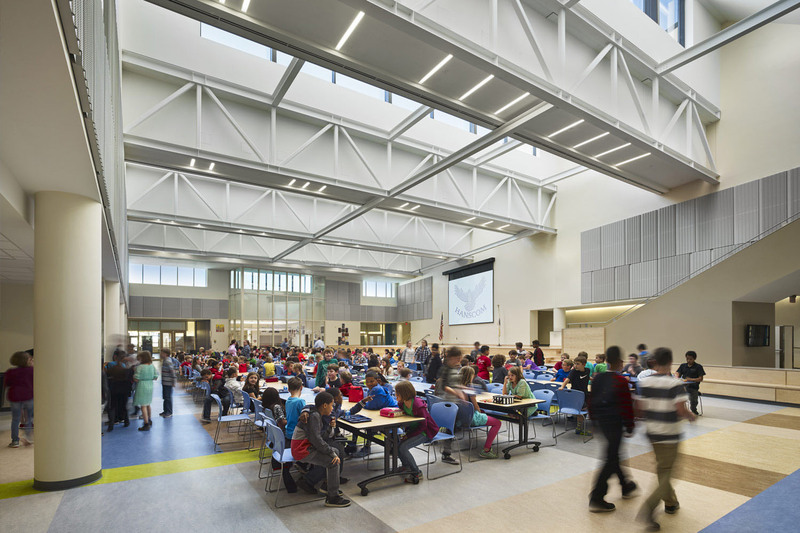 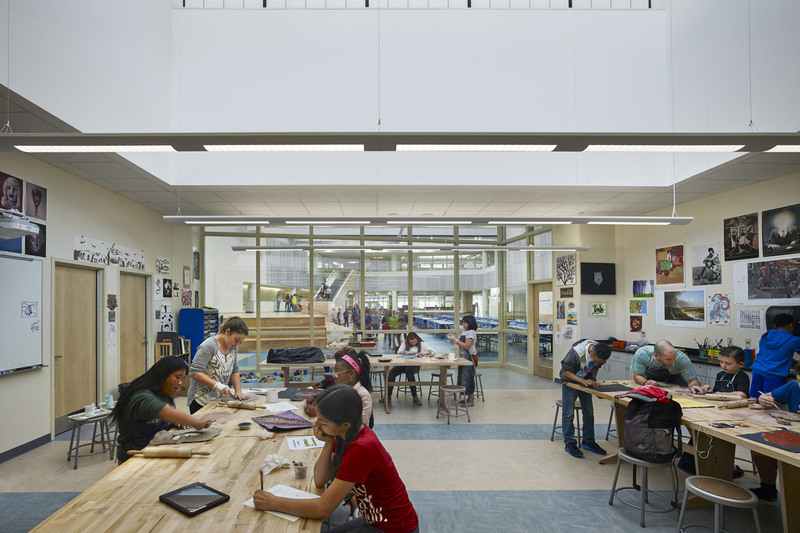 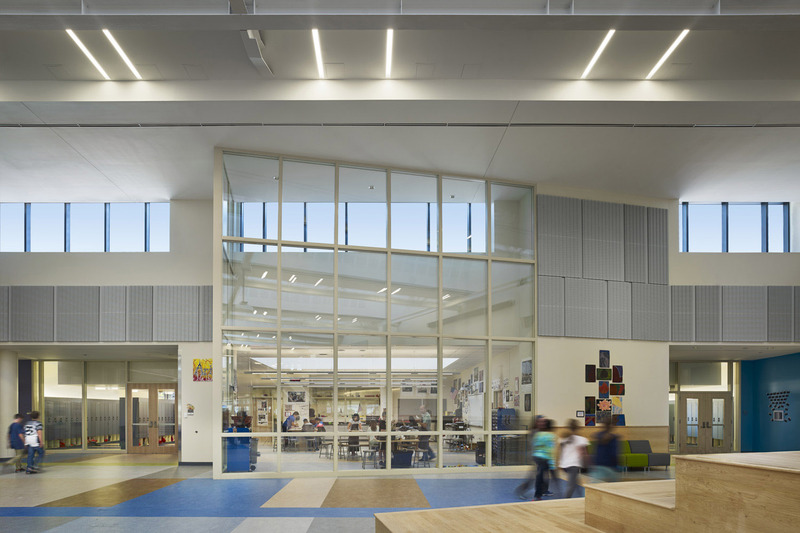 EwingCole designed the 85,000 sf school to meet 21st Century standards by including flexible space for multi-modal learning, open and naturally-lit common areas, and an integrated energy dashboard that tracks energy usage of the buildings. 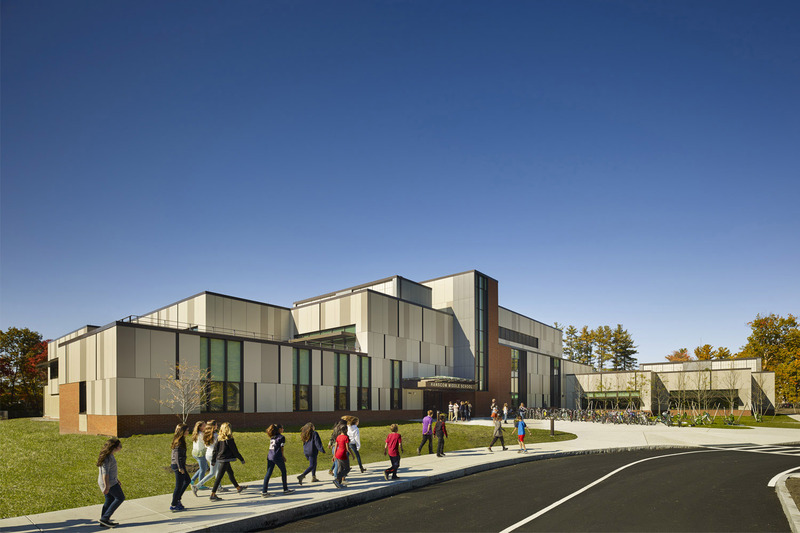 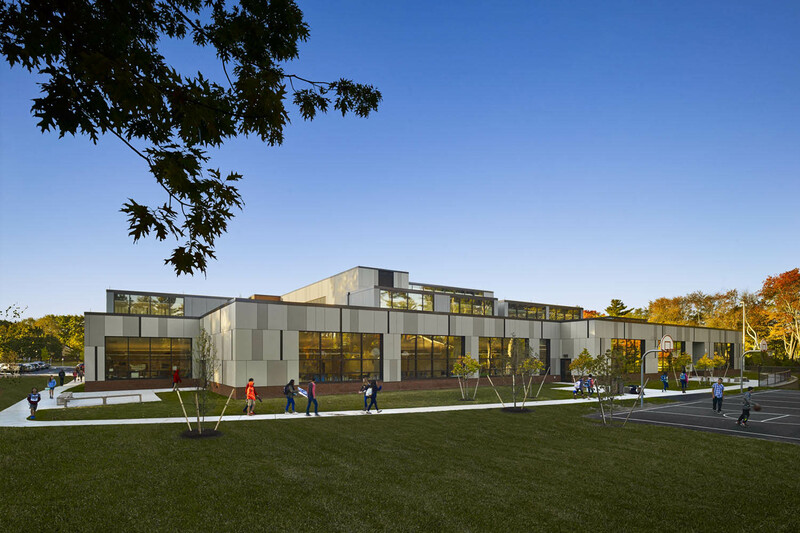 "The EwingCole designers have developed a number of creative solutions for the Hanscom Primary School, to cope significant site restrictions and to help integrate the follow-on Primary School project with the Middle School."